Martin Luther King Day is just around the corner. Martin Luther King Day is always the 3rd Monday in January and it marks Martin Luther King’s Birthday. Well, today’s craft is in honor of Martin Luther King’s Birthday. I’m going to show you how to make a colored hands wreath for Martin Luther King Day. This craft is just perfect for the occasion, in celebration of Martin Luther King’s birthday. 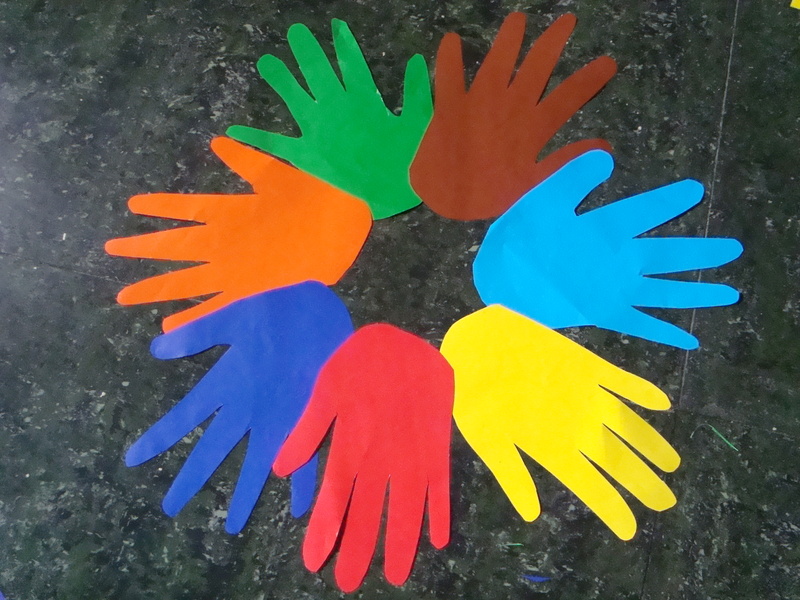 The colored hands represents children of different races joining hands in peace and unity. 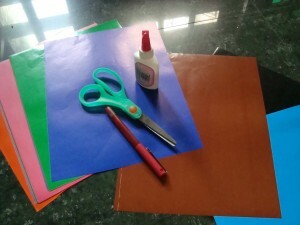 A few colored papers, a pair of scissors and a glue is what you need. So, let’s get started. 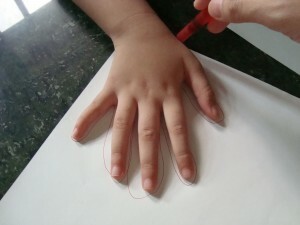 With the back portion of the colored papers, let your child trace his/her hand with a marker. Do the same to the other paper colors until you have around 7-8 pieces. 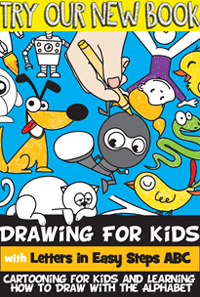 With a pair of scissors, cut the drawings and set aside. When all hand shapes are cut, arrange it in a circle as if the hands are reaching outwards. Make sure the colors are alternately placed. 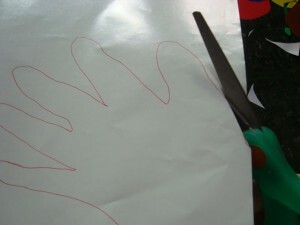 Glue the outer side so it touches the side of the other hand. Continue doing this until you create a circle that resembles a wreath. 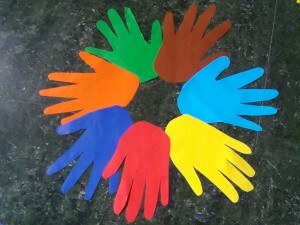 There you have it….. you just finished making your colored hands wreath for Martin Luther King Day. Doesn’t it look awesome when finished? Now go hang it proudly for all to see.